Hand us the keys and relax, we take care of everything! One stop and all your auto needs are taken care of, performing top notch service at a reasonable price. Bill’s Auto is fully certified and completely qualified to perform any service or maintenance on your car and our service will keep your factory warranty intact. So there is no need to struggle with dealership service, when you have a qualified, friendly, local neighborhood service facility. Next time your car needs maintenance or repair, why not give us a try? You’ll notice the difference with your very first visit. WE TRULY ARE YOUR DEALER ALTERNATIVE! 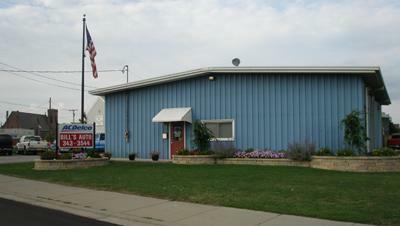 auto repair garage in the Batavia area.